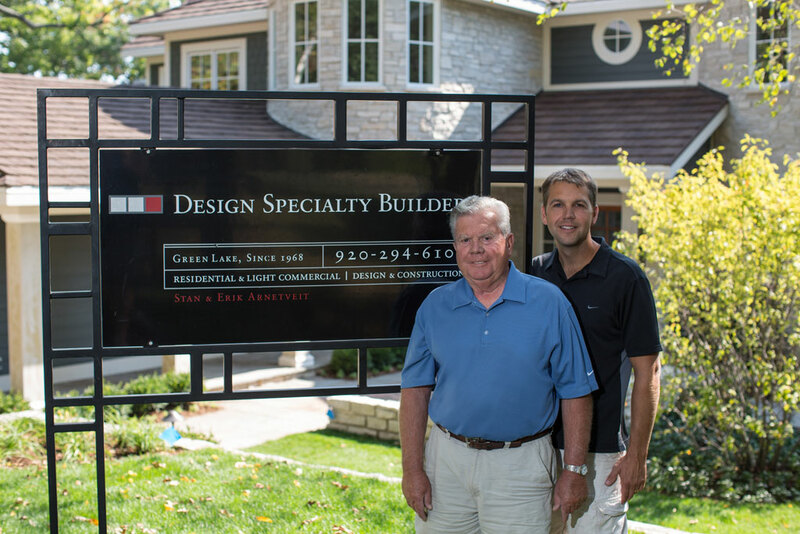 Stan Arnetveit, founder of Design Specialty Builders, grew up building homes with his father, and in 1968, formed Design Specialty Builders. Stan quickly became known as the premier builder in the Green Lake area and lead the the construction of hundreds of quality homes and cottages. In 2017 Stan passed the reigns of the business to his son, Erik.